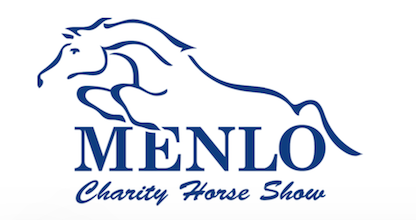 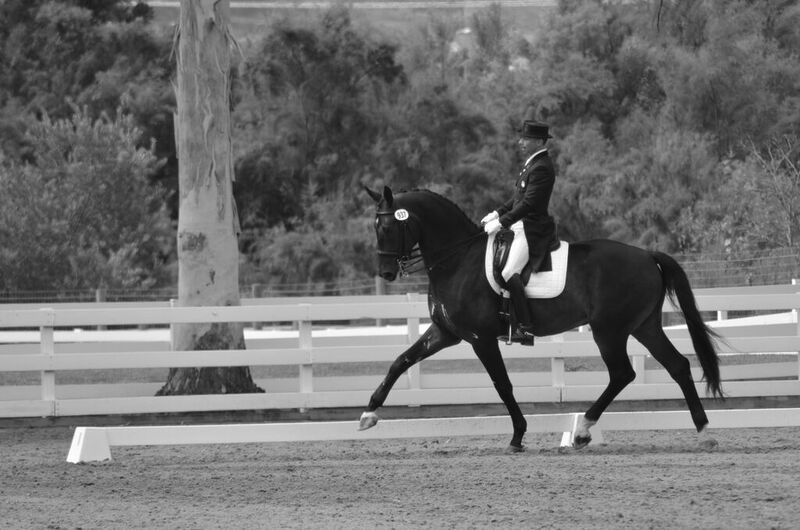 LOS ANGELES, CA (July 27, 2015) – EEM is proud to announce a world class dressage demonstration at the upcoming American leg of the Longines Masters series in Los Angeles, October 1-4. 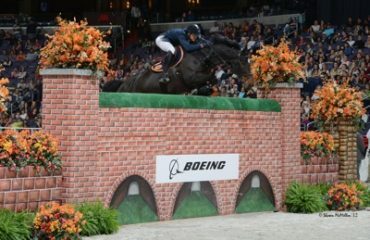 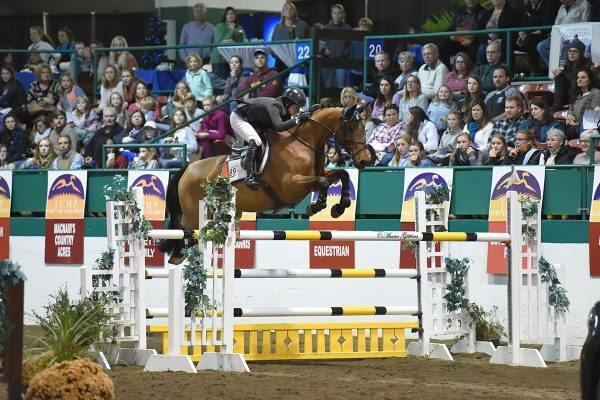 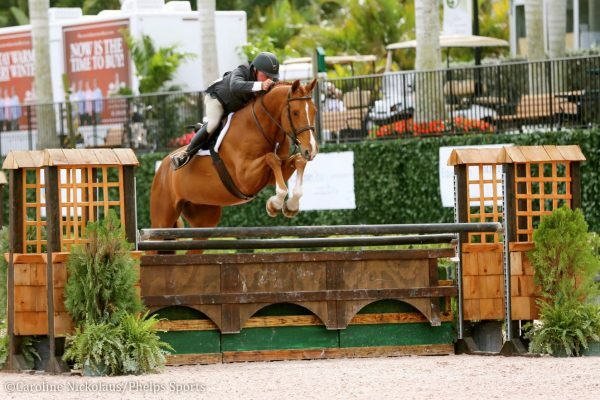 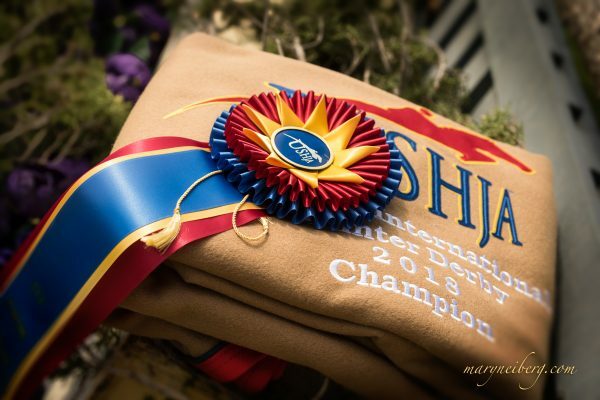 Local California Olympian and recent Pan American Games individual and team Gold medallist Steffen Peters will showcase all that the sport has to offer, teaching fans and spectators about another discipline of equestrian sports. 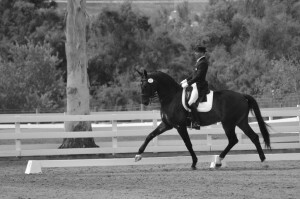 The Dressage Demonstration by Steffen Peters will take place on Friday, October 2nd and Saturday, October 3rd and will feature a presentation explaining the sport, his approach, and his movements with the horse. 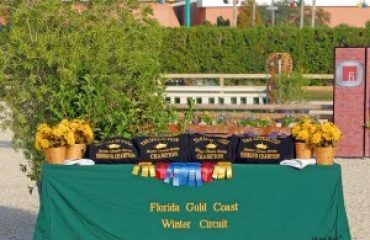 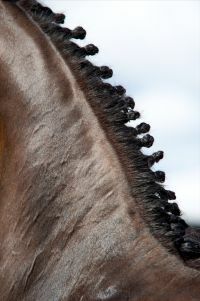 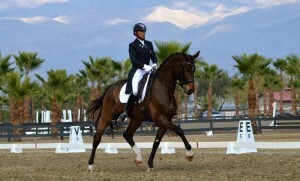 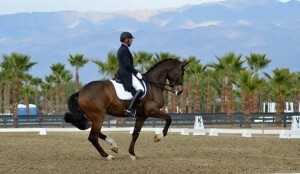 The description will be brought to life with a Kür Grand Prix Freestyle to give spectators an example of Dressage competition.